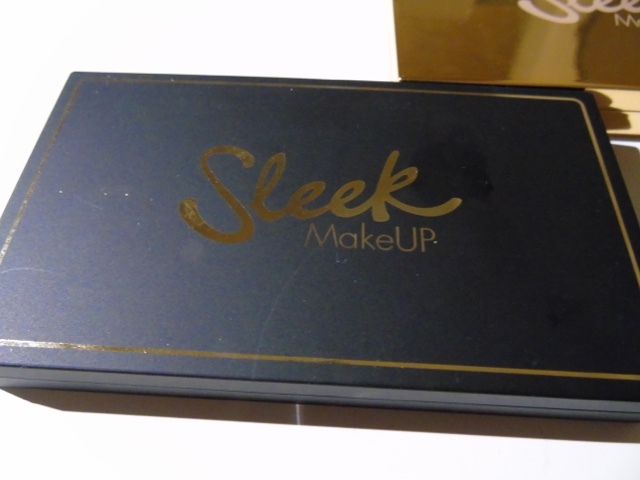 I have never tried any Sleek products before until recently when Superdrug had an offer on Sleek cosmetics 2 for £10. 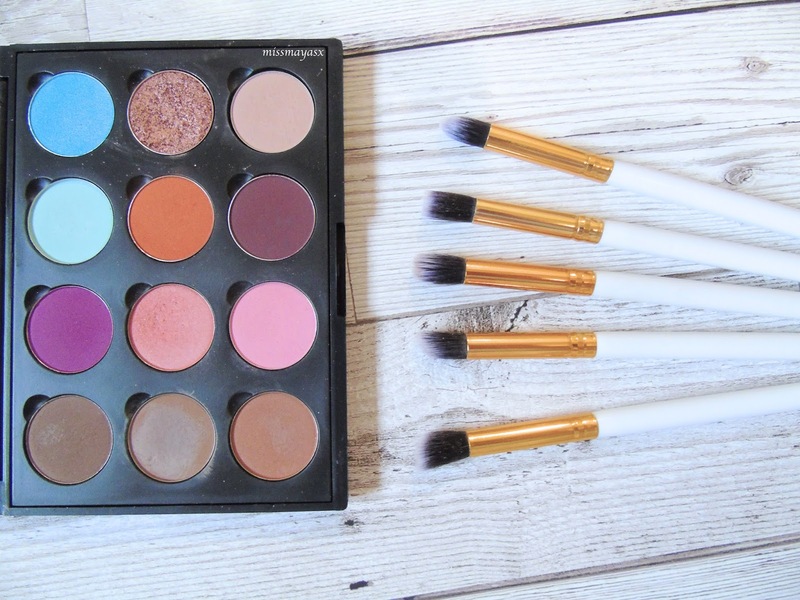 The palettes cost £9.99 each, so practically I got one for free. 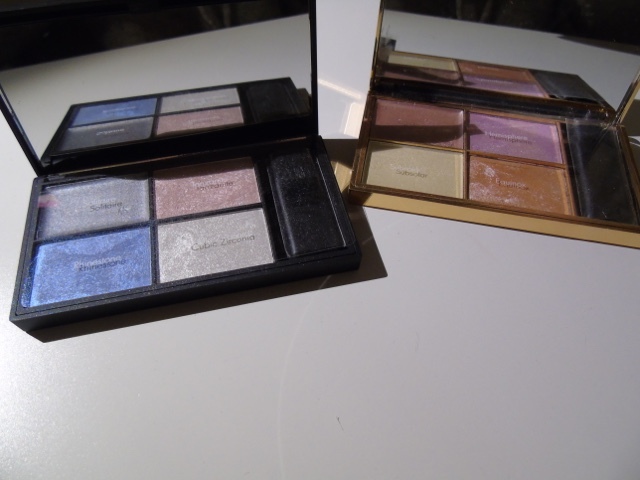 I also bought two blusher palette, but I'll mention it in a different post as today I'm going to focus on these two beautiful highlighter palettes. I think the packaging itself made me want to buy these! 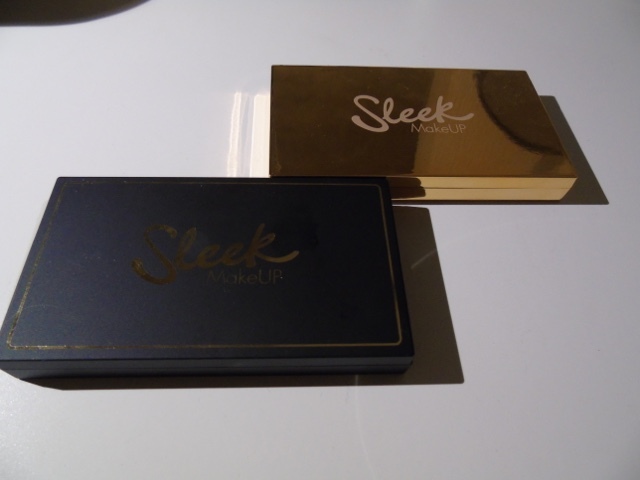 The gold palette looks limited edition, as the black matte one reminds me of Nars' packing. 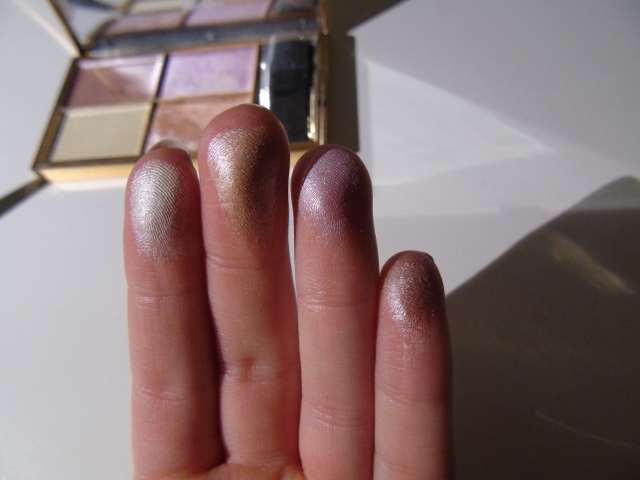 Midas Touch - this is a limited edition high listing palette. Weird as the gold one looks more like a limited edition product, right? 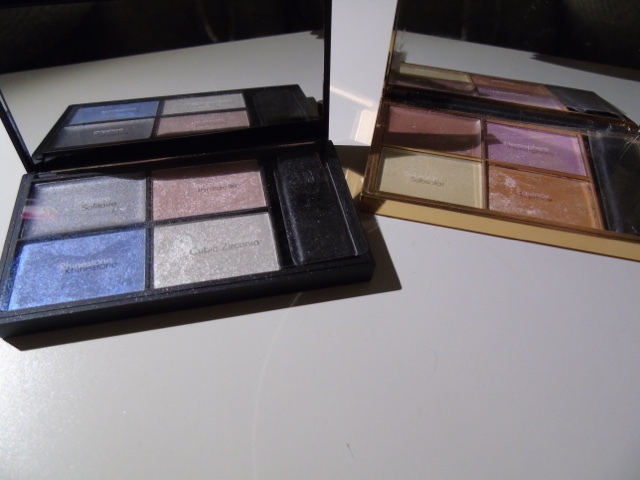 As you can see there are four different highlighters to choose from - Solitaire, Tanzanite, Rhinestone and Cubic Zirconia. They are all beautiful shades, but the one that caught my eye the most was Rhinestone - it is a BEAUTIFUL shade, definitely my favourite! It looks amazing with a dark smokey eye for a night look - I would avoid wearing it during the day as some might find it a bit too much! Swatches l-r = Solitaire, Cubic Zirconia, Rhinestone and Tanzanite. 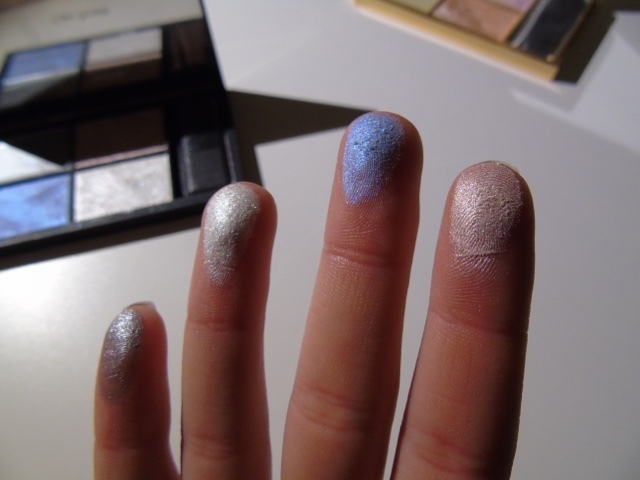 As you can see they are very pigmented and you don't need a lot of product in order to achieve the perfect glow! So this palette is a bit more sensible haha. 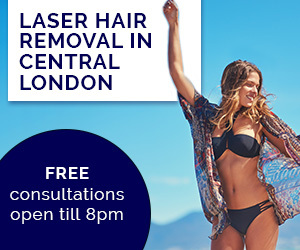 It is suitable for all skin tones and seems appropriate for any occasion. 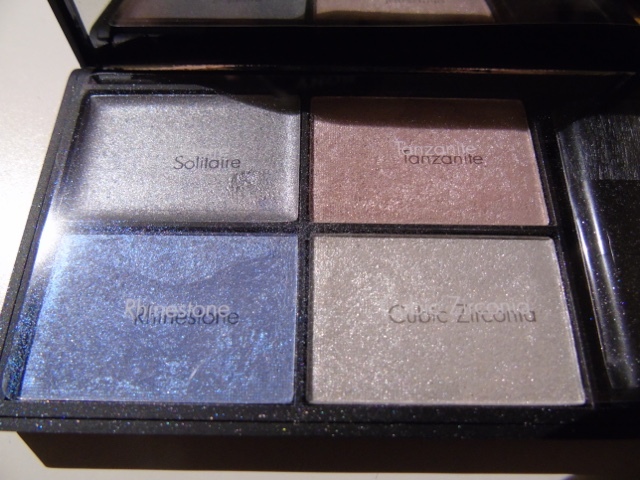 I mainly bought this palette because of the packaging (I know, I'm really naughty). 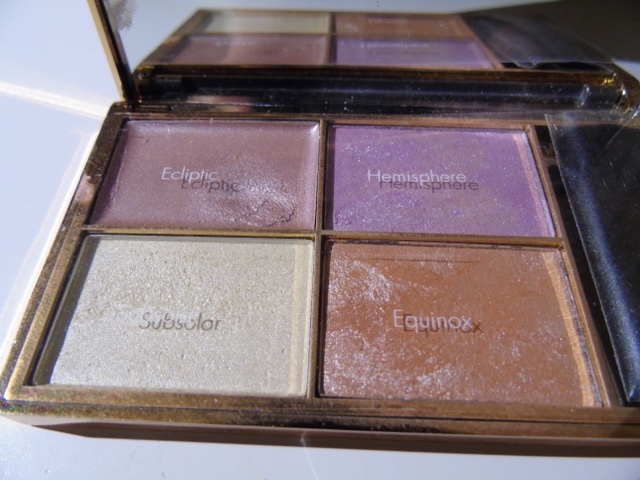 However I recommend this palette for beginners and lovers of Benefits' High Beam as the shade Ecliptic looks identical on skin but is only a little thicker consistency. Swatches l-r = Subsolar, Equinox, Hemisphere and Ecliptic. Yet again, these are very pigmented and I only pressed on the product slightly. What highlighter do you use? 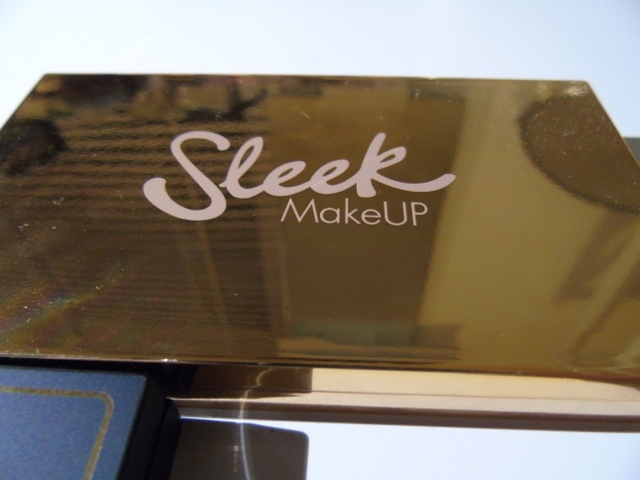 Have you tried any of the Sleek highlighters? I SERIOUSLY want the golden palette. They look stunning!